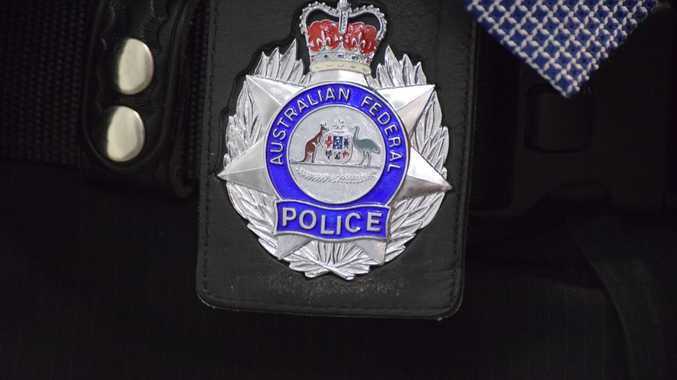 AT LEAST seven homes have been searched following a tip-off from the Australian Federal Police that they were suspected of buying euthanasia drugs online. The AFP has been accused of 'harassing' elderly and terminally ill people over their potential purchases of the life-ending drug Nembutal. A wheelchair-confined Tweed Heads man was doornocked by local police at 10:30pm last Friday night. The 59-year-old said his carer was woken to find "torches being shone through the windows".